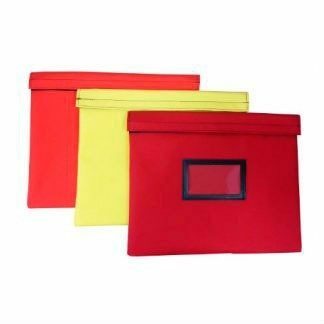 Fire Protection for important documents, valuables or currency. Designed with a Silica liner to resist heat to 2500F. This fire resistant bank bag ensures your valuables stay safe. The outer shell has two roughed outer materials to choose from. Every bag includes a lock that is riveted to the bag for complete protection. The fire resistant bank bag is offered in 4 sizes, 5 lock types, 2 fabrics and several colors. Metal zipper closure keeps contents intact. These bags have the ability to be keyed alike or different in standard or combination lock. Stores easily in safe or desk drawer. Bags come standard with I.D. window. Quantity discounts available. Please call or email us with any requests.